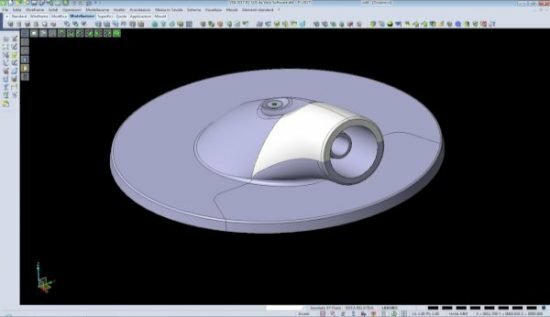 A mold maker producing tools for thermoplastic materials and die-castings uses Hexagon Manufacturing Intelligence VISI Analysis module—a mold tool design solution, to discover critical areas at an early stage of the design process, which simplifies their work. The company, Mecca T.P. which serves a variety of industry sectors, such as medical and automotive, produces between 40 and 80 molds a year using a variety of molding metals. Co-owner Antonio Tognon said their molds have to be produced swiftly and accurately, first time every time, without the need for changing them unless requested by the customer. And in those cases, the amendments have to be carried out quickly. VISI Mold is used to carry out the design of molds, while electrodes are modelled and machined with VISI Machining 3D, which is also used for cutting plates and molding parts, along with Machining Strategist and VISI Wire. The company has developed a stainless steel mold to replace an existing mold used by a medical sector client. “The mold was to produce a small circular component with a diameter of approximately 40 mm. The part had to be molded in a white chamber on eight impressions, in a complete discharge cycle of less than 20 seconds.” The product is described as being complex, with irregular surfaces and a different front and back finish, and a shiny, mirrored surface on one side. 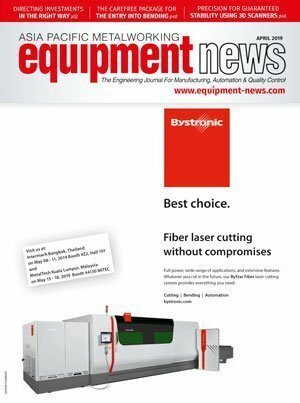 The main challenge was to find a way to free undercuts; also, to create the movements necessary to obtain a high-quality piece—molded from soft adhesive PVC – in the correct way, avoiding possible wastage. The VISI Mold handled the design process and provided them with specific automation that guided the operator throughout the project’s development. Thus, this optimised the process from design to delivery, which allows compliance with increasingly tight delivery times. 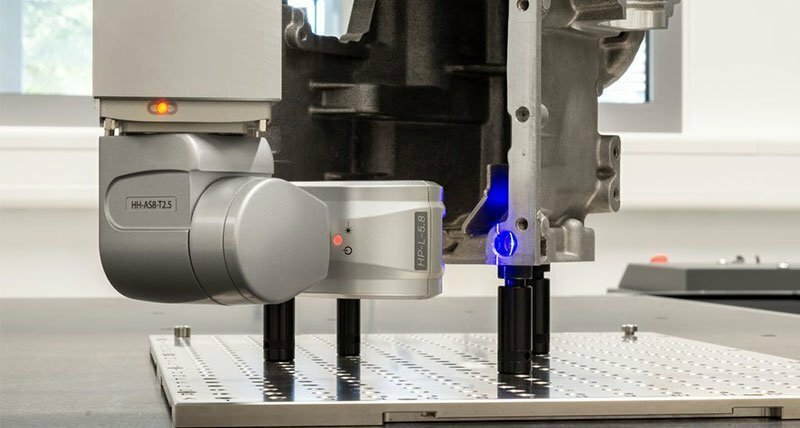 Hexagon’s Manufacturing Intelligence division has launched a laser tracker line, the Leica Absolute Tracker ATS600. 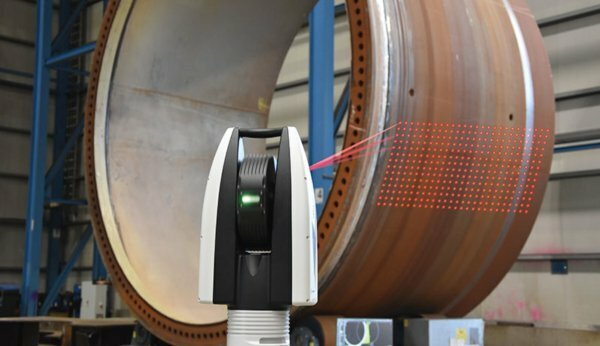 This new product introduces a new concept in metrology-grade laser trackers, with targetless 3D scanning possible for the first time, directly from the laser tracker. The ATS600 can scan a surface with metrological accuracy from a distance of up to 60 metres with no need for targets, sprays, reflectors or probes.